We deliver world class food service equipment to empower our customers to maximize energy efficiency, labor savings and drastically elevate productivity per square foot of kitchen space. Hodak Sales is a mature, dynamic and professional organization that represents the Foodservice Industry in Southern California & Southern Nevada (MAFSI Region 22) and Hawaii. The company was started by Bart N. Hodak in 1959 and was infused with a workforce of family and non-family team members. 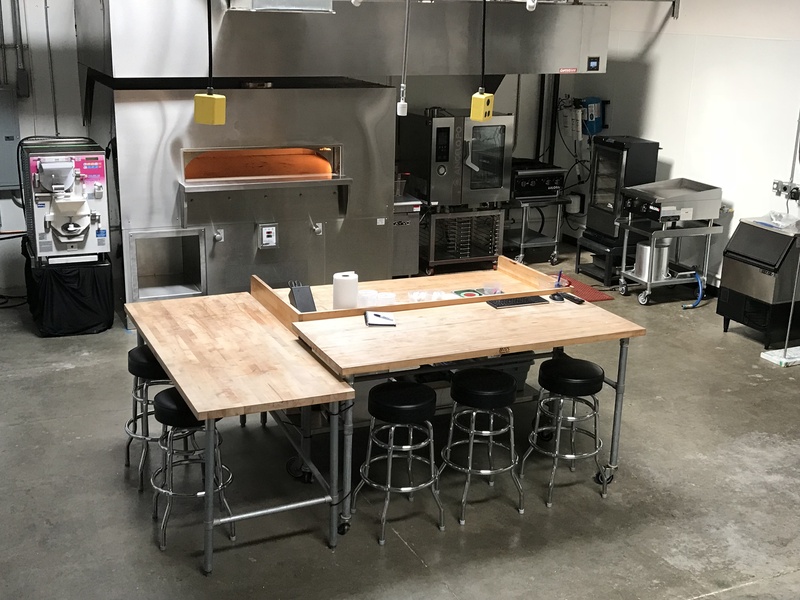 Presently, we occupy a 3,800 square foot building with a test kitchen, offices and a warehouse all under one roof in Huntington Beach, California. Our ample facility enables us to cover the foodservice market with a competitive edge. Providing superior service to our customer base is our highest priority. Prompt responses to customer service inquiries, and immediate attention to quotation requests, followed by quick solutions enhances our relationships with our consultants, dealers, chains and major users. Our facility allows us to test equipment with prospective clients, host educational training sessions and provide an excellent working environment for our team. The Hodak Sales test kitchen is set up to test all varieties of electric and gas cooking equipment with plenty of space to host training sessions for equipment and food consultants, design dealers, major users and service providers. Our passionate and dedicated team consists of four full time outside sales personnel, including coverage in Las Vegas as well as San Diego, an inside customer service manager, an inside sales representative and one part-time associate. The incredible companies we work with to deliver value every single day. COPYRIGHT © 2017 HODAK SALES INCORPORATED. ALL RIGHTS RESERVED. Please send us a message below or give us a call or email using this information.